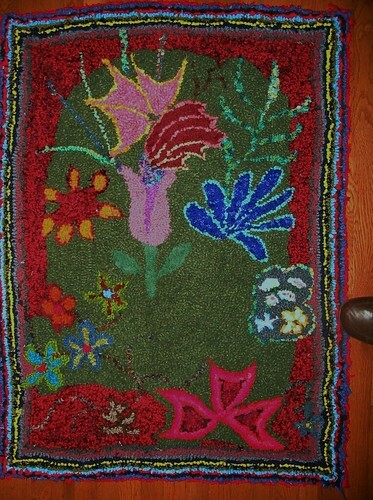 I attempt to present visually attractive, practical, rugs made from recycled, cutting room scraps, mill end, mostly woolen materials. 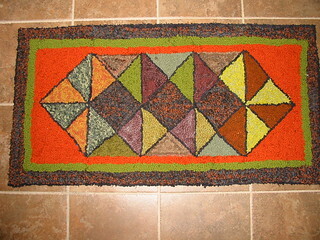 All handhooked on burlap. At a reasonable price. My passion and bucket list;;;be productive, challenged at any age! 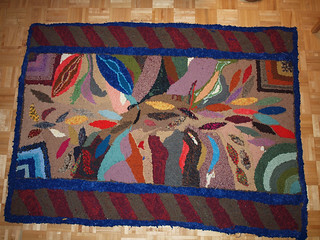 This entry was tagged flickr, hand hooked rugs, john lenz, recycled hooked rugs, Wellspring Holistic Center, wool rugs.